The 104th Legislature, Second Session of the Unicameral, adjourned Wednesday, April 20, 2016. NACPO was involved in discussion on a number of issues during this session. The Legislature took a major step this session in reworking the Learning Community, an elected council focused on improving educational outcomes, with the passage of LB 1067. This bill repeals the common levy that was to go into effect during the 2017-18 school year and returns district boundary decisions to the individual school districts instead of the Learning Community. Multiple bills affecting tax increment financing (TIF) were introduced this session. NACPO’s opposition helped prevent measures from being enacted that would have allowed counties and school districts to approve TIF projects, or even put projects on the ballot for voter input (LB 719 and LB 1042). 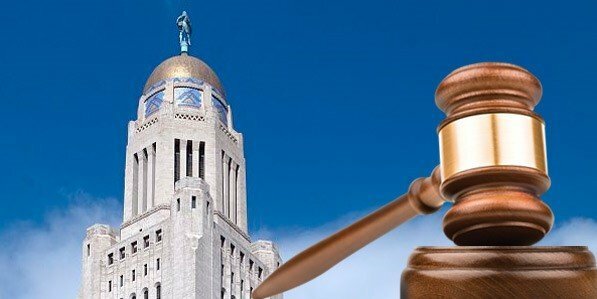 One TIF measure that was passed by the Legislature was LB 1059, which requires a business, when applying for local economic incentives, to disclose whether it also intends to qualify for Nebraska Advantage Act incentives. Due to opposition from the business community, a requirement to estimate the amount of those incentives was amended out of the bill. Encouraging development, the legislature adopted a state affordable housing tax credit with the passage of LB 884. The credit mirrors the federal tax credit for investments in affordable housing and will be awarded beginning in 2018 through the Nebraska Investment Finance Authority.